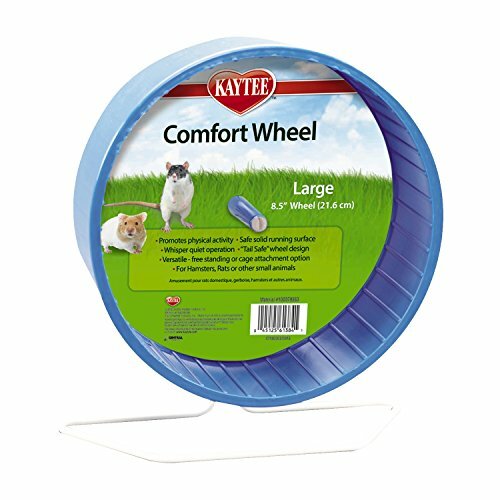 Silent hamster wheels are well known for their zero or low noise level whilst being rotated at high speed by your busy hamster. As hamsters are very active at night, the last thing you'll want is a noisy hamster wheel keeping you awake in the early hours! 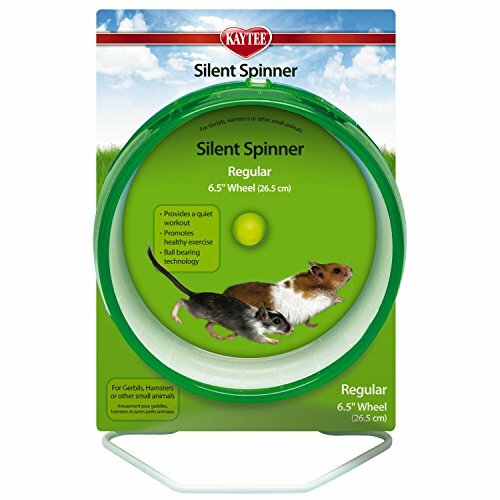 The 'Silent Spinner' range is perhaps the most popular choice of silent hamster wheels, but there's plenty of other brands that claim to be just as quiet too. Silent hamster wheels usually boast clever 'ball bearing technology' which makes them so quiet. Here's a small selection of silent hamster wheels to choose from. 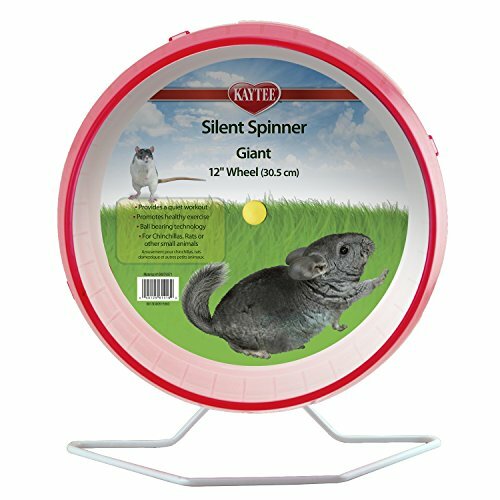 Perhaps the most popular wheel for hamsters from Superpet's Silent Spinner range. At 6.5 inches in diameter it's suitable for most, if not all, hamsters. Quiet, practical and sturdy! 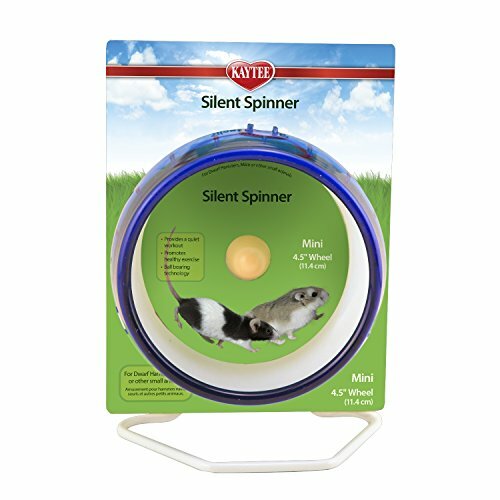 This ever-popular Silent Spinner from Superpet is practical, quiet and suitable for small hamsters. At 4.5 inches in diameter it's compact and durable too. Suitable for larger-than-average hamsters is this 12 inch version of the popular 'Silent Spinner' range from Superpet. Practical, quiet, stylish and easy to use, it's a very popular choice.